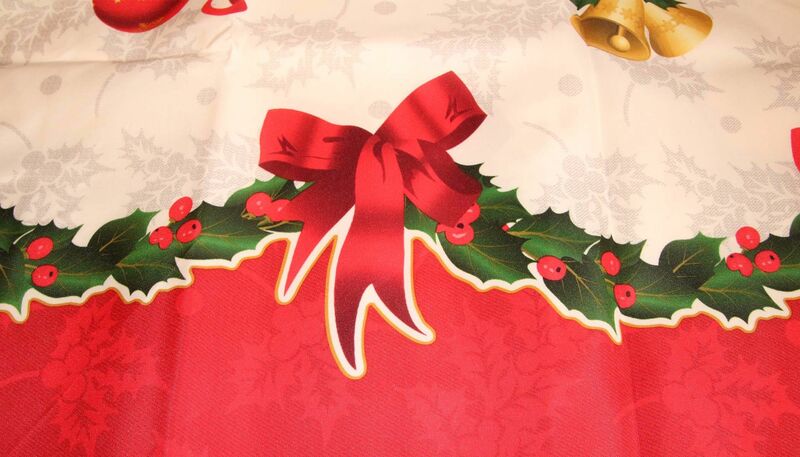 Our tablecloths are 100% polyester and can be used both indoors and outdoors. All tablecloths are washable at 40 degrees. 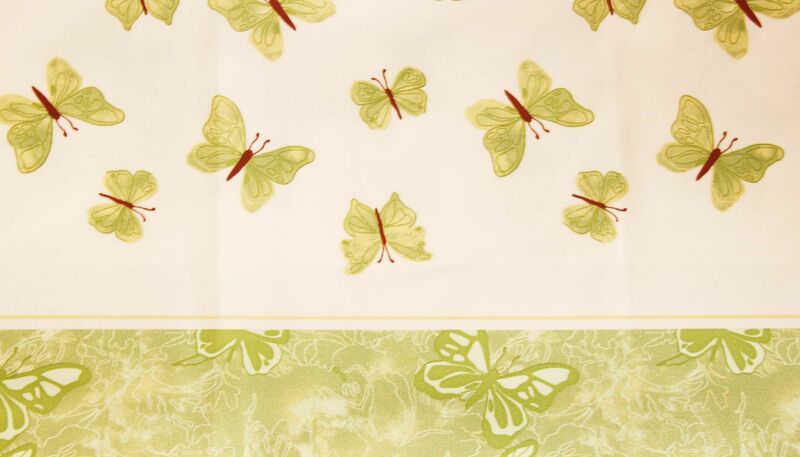 The motifs of the tablecloths are endless. With olives, sunflowers or lavender tight or fashionable. 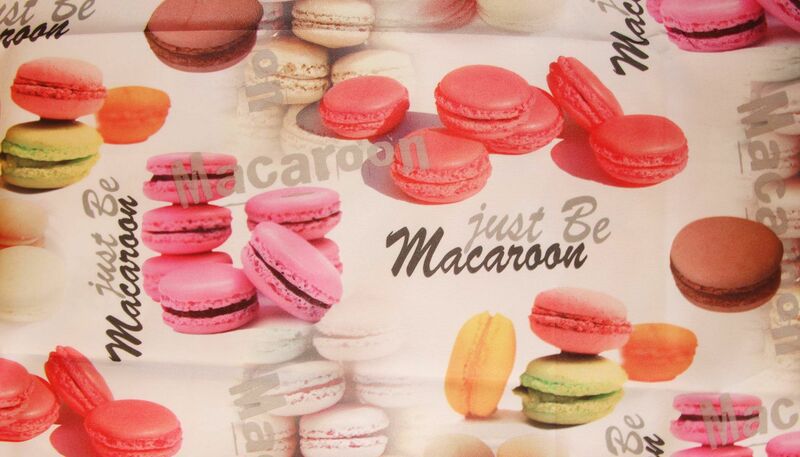 Nice tablecloths with various themes such as Christmas, animals or macarons. 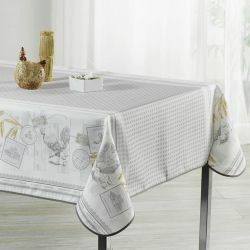 French tablecloths, quality tablecloths for inside and outside. 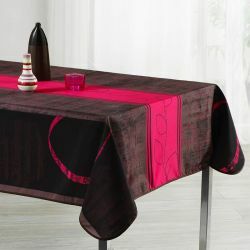 Our tablecloths are both for indoor and outdoor use and made with 100% woven polyester, moisture repellent and washable at 40 degrees. 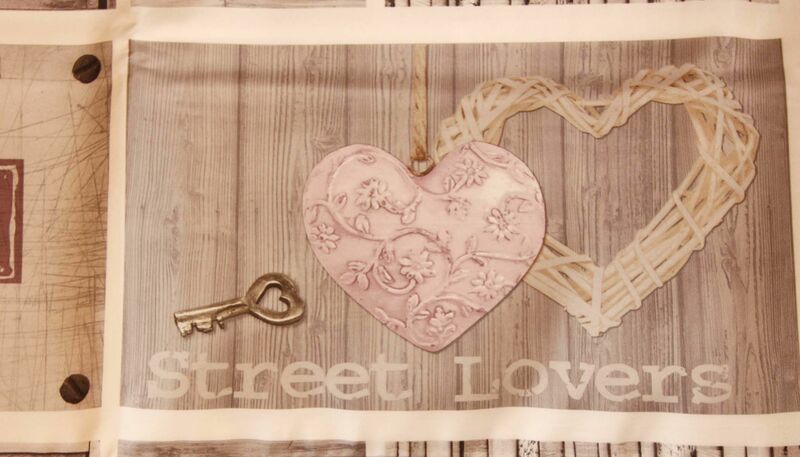 Whether you are looking for Christmas, Easter or any other occasion or just to create more color in your home or garden.